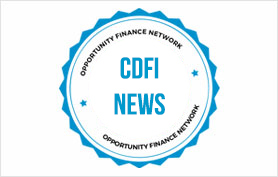 The Wall Street Journal Financial Inclusion Challenge Finalists have been announced and two of the three finalists are CDFIs! 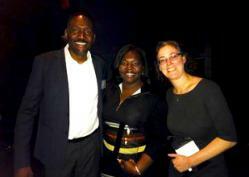 OFN Member Hope Enterprise Corporation, as well as Oportun were named finalists along with software firm Propel. The three finalists are among 120 enterprises to enter the Challenge. The winner will be selected May 9. The Challenge is part of an initiative to highlight the struggles that millions of Americans face in attaining financial security.